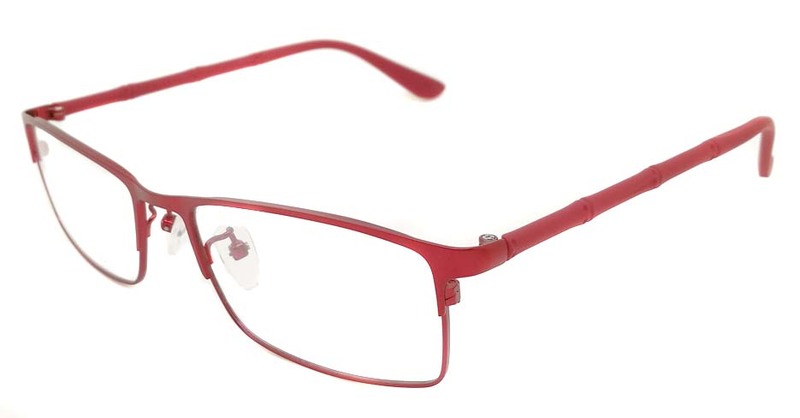 Red eyeglasses are very fashionable; and they will give your look an instant uplift. 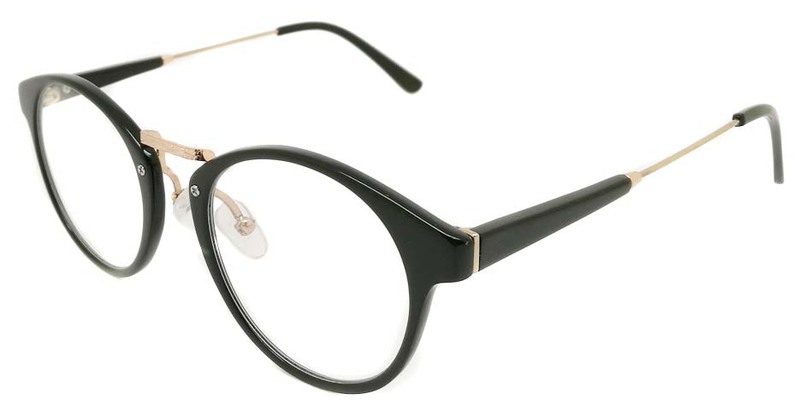 These women&rsquo;s red round glasses will get you all the attention you love while still making your look sophisticated and stylish. 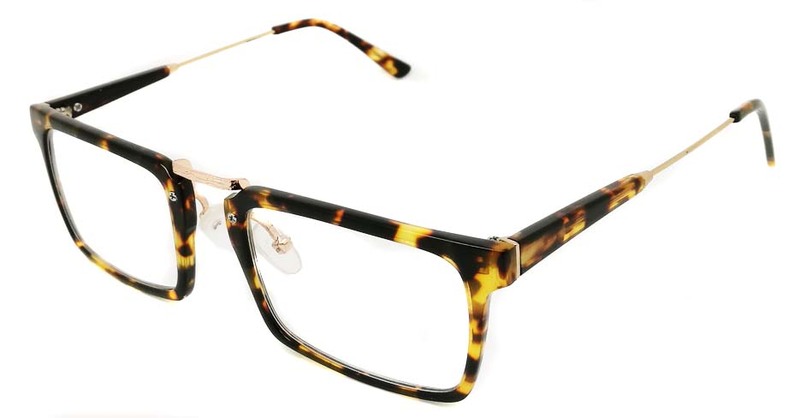 But this pair of glasses does not just stand out for its looks, but also for its functional benefits. 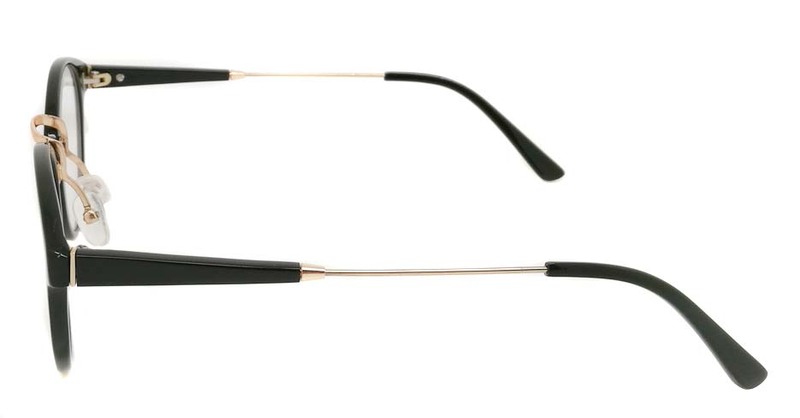 For instance, you can use the glasses for reading, when using the computer, and even when dealing with vision problems such as myopia. 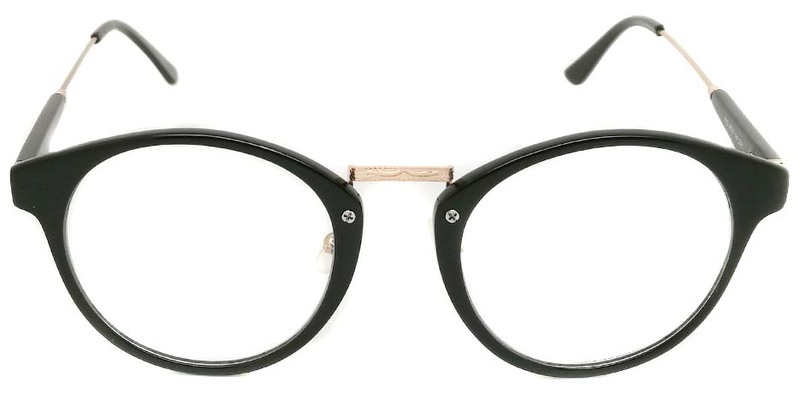 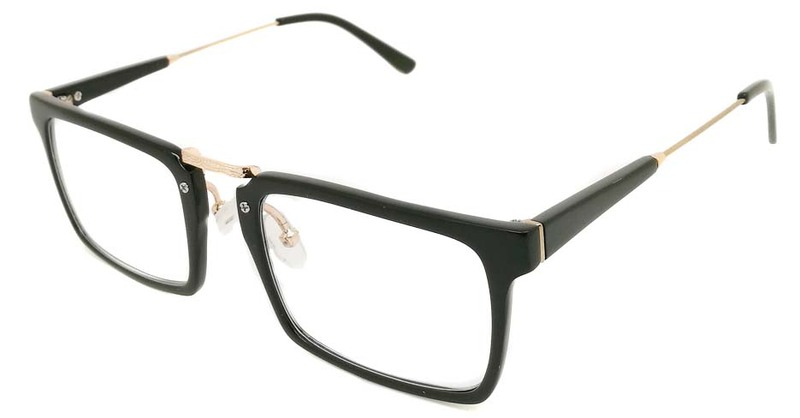 So, even as the glasses help you look playful and flirtatious, they will be incredibly functional. 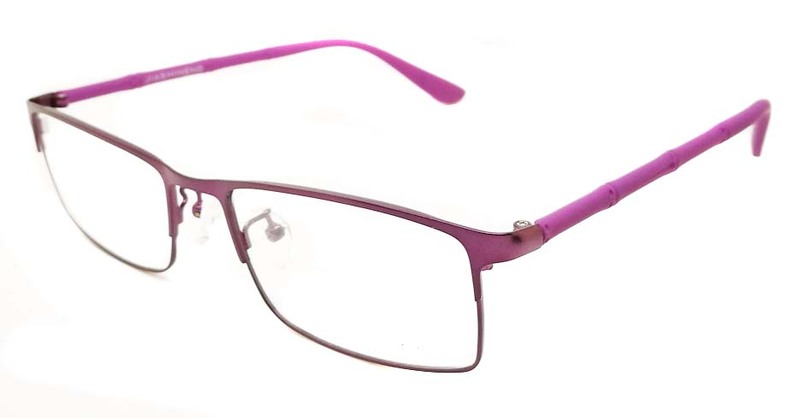 Another benefit to getting these glasses from us is that they will come with a protective case and a microfiber cleaning cloth. 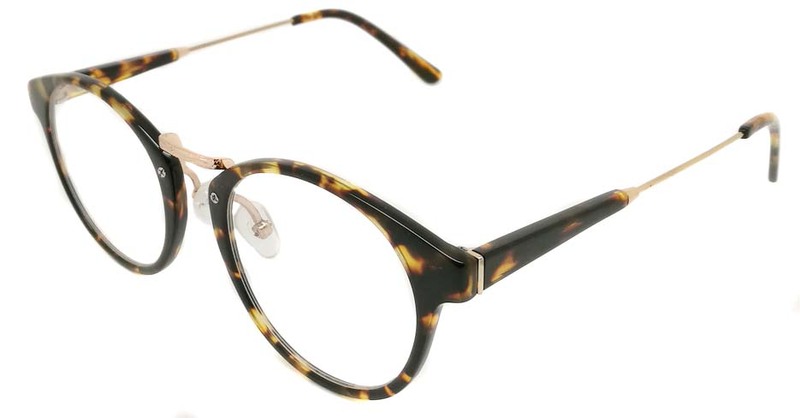 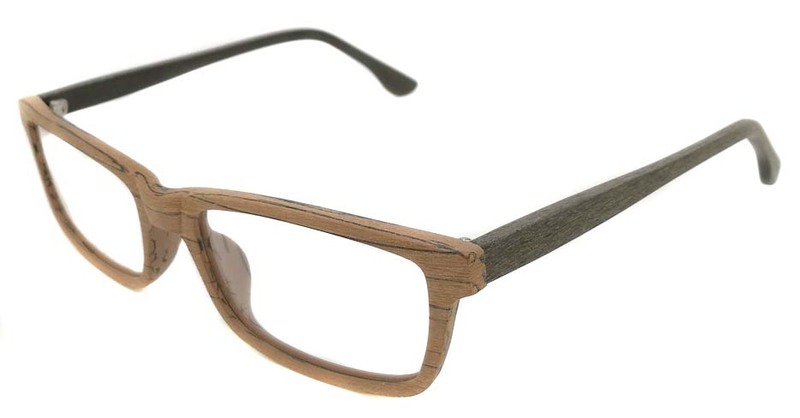 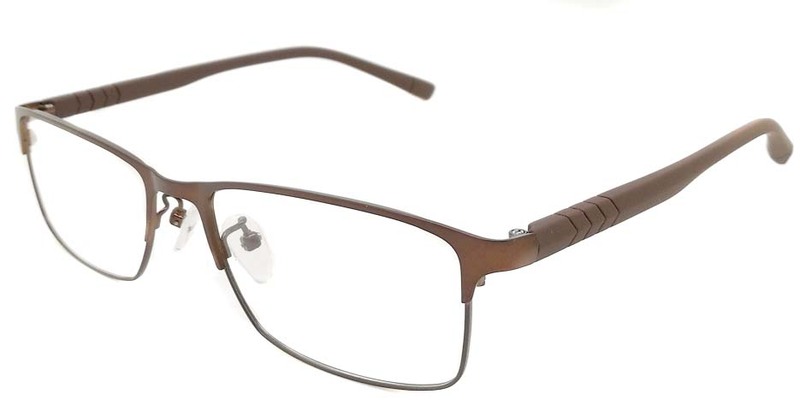 The eyeglasses are also of very high quality, as they feature an anti-scratch coating and single vision lenses. 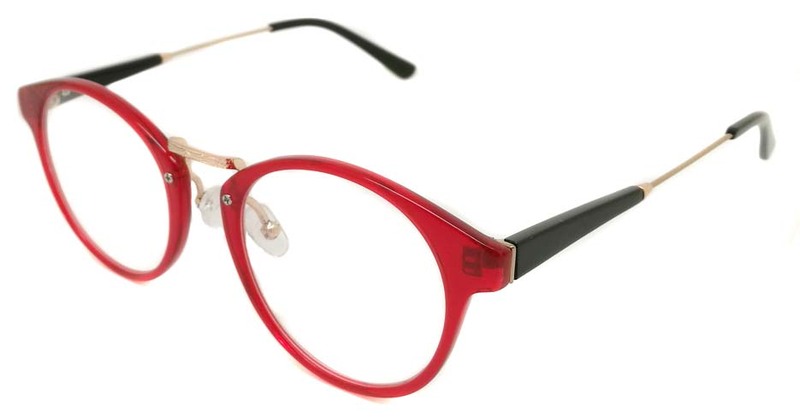 So, look hip and make a bold and lasting fashion statement with this incredible pair of red round glasses..